Performance Towing has been in the industry long enough to know that no one wants to be stranded on the side of the road following an accident. That’s why we are the leading fast response accident towing service in Perth. 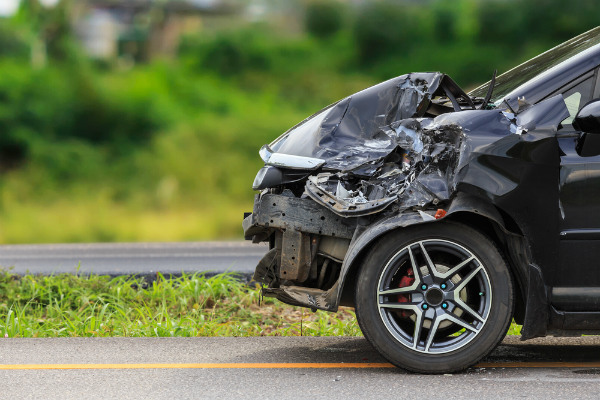 We get to you fast and tow your vehicle safely, so any damage sustained in the accident is not made worse. We have a fleet of tilt tray trucks, including a family-friendly tow truck fitted with rear DVD player and baby seat. If you’ve had an accident with your little ones in the car, the last thing you need to worry about is getting the kids home. 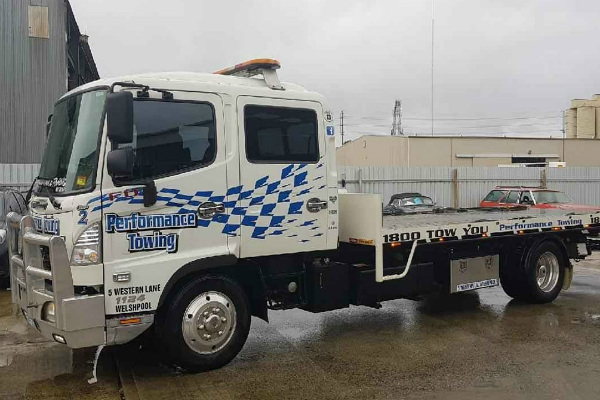 Call us today for a fast, friendly and reliable towing service in Perth. Had an Accident in Perth? Call Perth's Most Reliable Towing Service. Performance Towing will get to you fast and provide expert assistance. All areas of Perth.